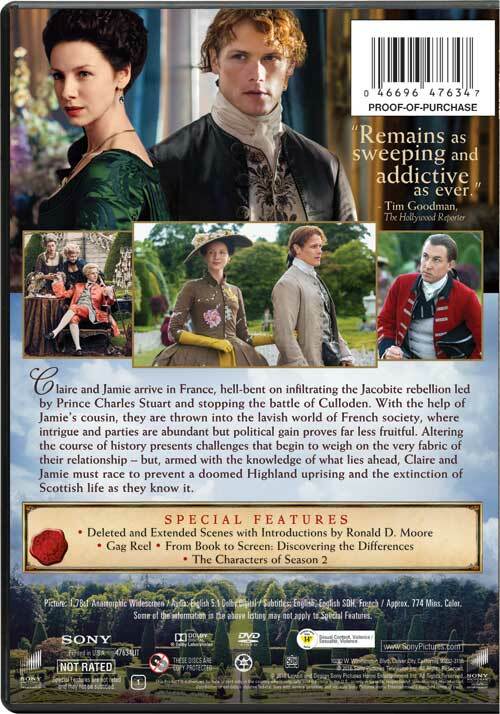 The second season of Outlander just ended on Saturday, but we know you are already itching to get your own copy of the show. 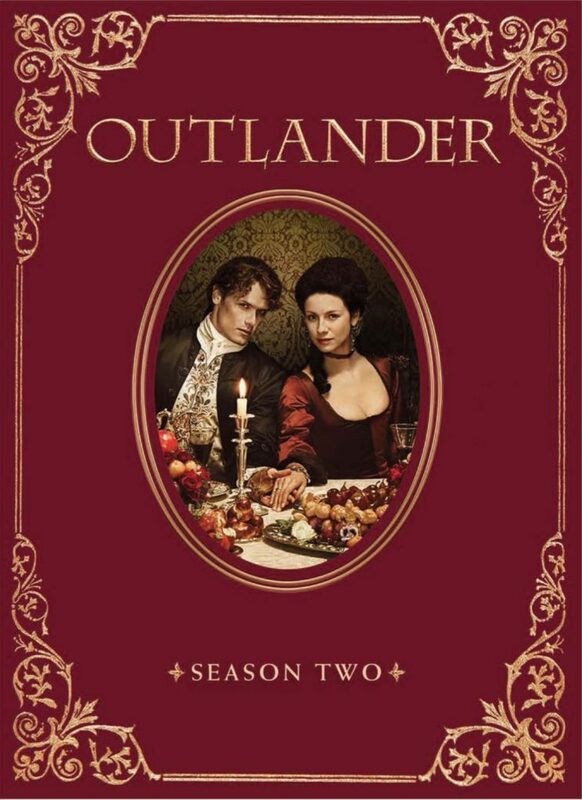 Pre-orders are already being taken on Amazon for the DVD, Blu-ray, and Collector’s Edition Blu-ray for Outlander season two. Because the season wasn’t split into two halves like the first season, all of thirteen episodes will be included in these versions. Sony has not released any information on these versions or an official release date. 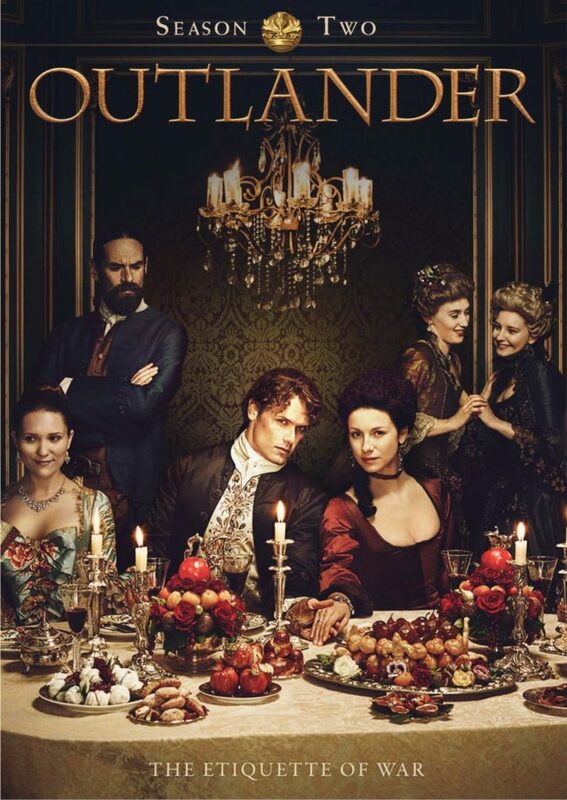 Diana Gabaldon said to fans that the second season DVDs will be released in September 2016 (I believe it was an in-person event, but don’t quote me on that). 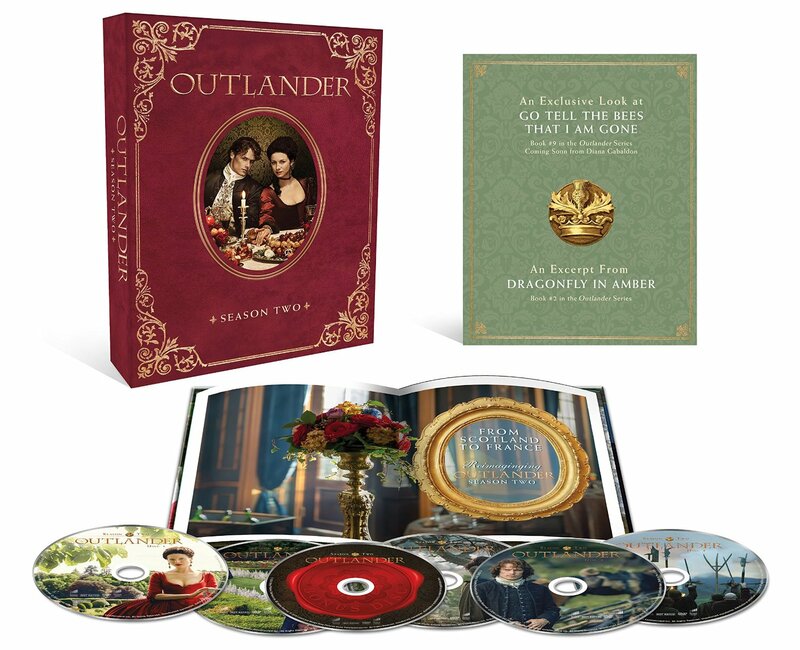 There were also Target special editions of the DVDs for season one, so you may want to hold out until you know what you can get with all the different editions. Let’s hope Sony does not release an Ultimate Edition at Christmas like last year. Below is all the information that is out there on the different versions and a link to pre-order them on Amazon. Update (9/5/2016): According to Amazon and Target, the DVD and Blu-ray have a release date of November, 1, 2016. The Collector’s Edition from Amazon does not have a release date attached to it yet. Update (9/7/2016): It’s official! November 1, 2016 is the release date as Sony sent out press releases yesterday. New details are added to their respective sections below. Update (9/23/2016): The BBFC released a list of the gag reel and deleted scenes for the UK DVD. The deleted scenes do not list what episode each is from, but they are all introduced by Ronald D. Moore and it gives how long each is. Nothing has been release regarding the DVD version except for the official artwork. There are no details yet as to what is included in the Target Exclusive edition. We will update this post when it becomes available. This entry was posted in DVD/Blu-ray, Merchandise, Ronald D. Moore and tagged Blu-ray, DVD, Ronald D. Moore, Season Two by Sarah Ksiazek. Bookmark the permalink.